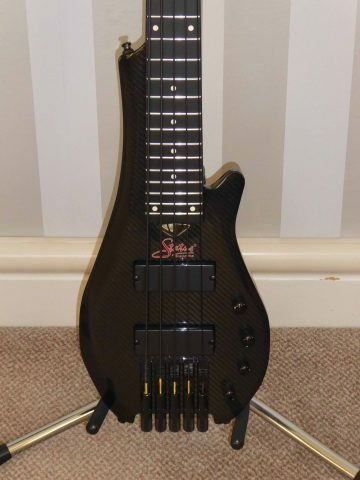 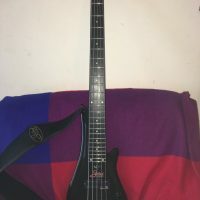 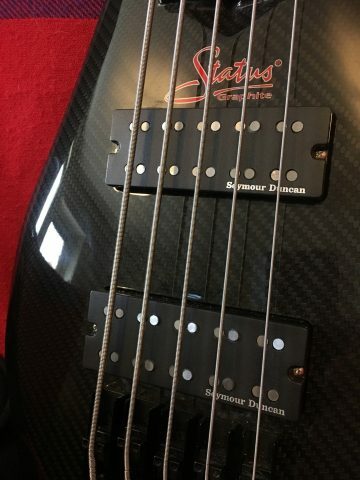 I hav﻿e﻿ reluctantly decided to sell my Status Streamline 5 string bass. 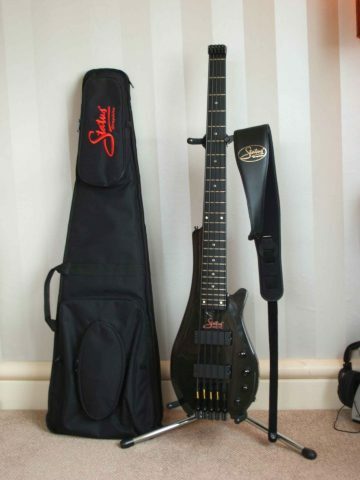 Reasons for sale being: it is not being used, and it is now a luxury and a shame to be not played but stored! 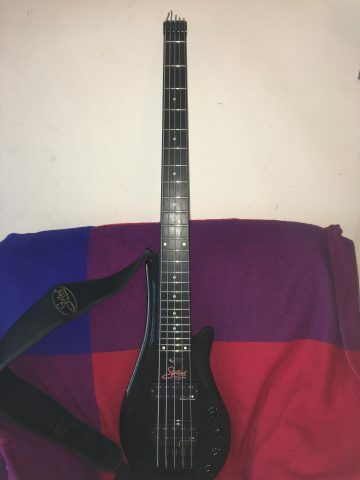 I bought it for various reasons including, touring/travel, size, weight and was pleasantly surprised with the playability and feel of the 34” scale neck.